Mastering Cold Callers “Alright Girl/ Spying On Me”on Wanda Records. “Supergroup alert! Cold Callers feature Marco from No Front Teeth Records, The Gaggers, Miscalculations, Disco Lepers, etc. teaming up with members of Los Pepes (one of my five favorite bands of the moment!). The band recently released its debut single: “Alright Girl” b/w “Spying On Me”. I continue to marvel at how Marco can have dozens of projects going at the same time and still manage to have them all sound a little different. Cold Callers are one of the most unique bands I’ve heard in a while. Essentially they’re playing ’60s inspired jangly power pop, but there are hints of post-punk and psychedelia coming through as well. The A-side takes it back to the roots of power pop – bringing to mind early to mid ’60s Who and Brit-obsessed American garage bands like The Choir. I dig! “Spying On Me” is in a somewhat similar vein but more overtly post-punk influenced. I’d describe the mood of the song as alluringly creepy. It’s haunting yet quite beautiful. This could almost be a Miscalculations song! Mastering Maniac “Chola Queen” on No Front Teeth Records. 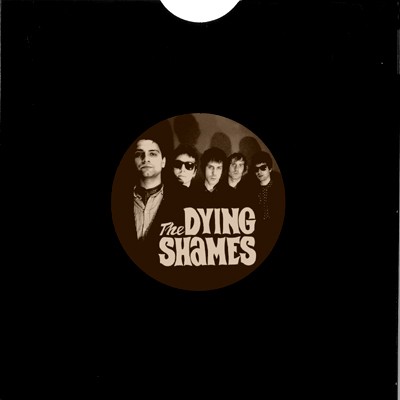 Mastering Dying Shames S/T 7″ on No Front Teeth Records. “Garage Rock ‘N’ Roll featuring members of the Ten-O-Sevens, The Gaggers, The Miscalculations, The Ricky C. Quartet, The Seminals and Los Pepes. This is exceptionally well-written and played blend of 1960’s and 1970’s punk, rock ‘n’ roll and powerpop with nods to The Flamin’ Groovies, Small Faces and Missing Links all brought together with an underlying punk sentiment. 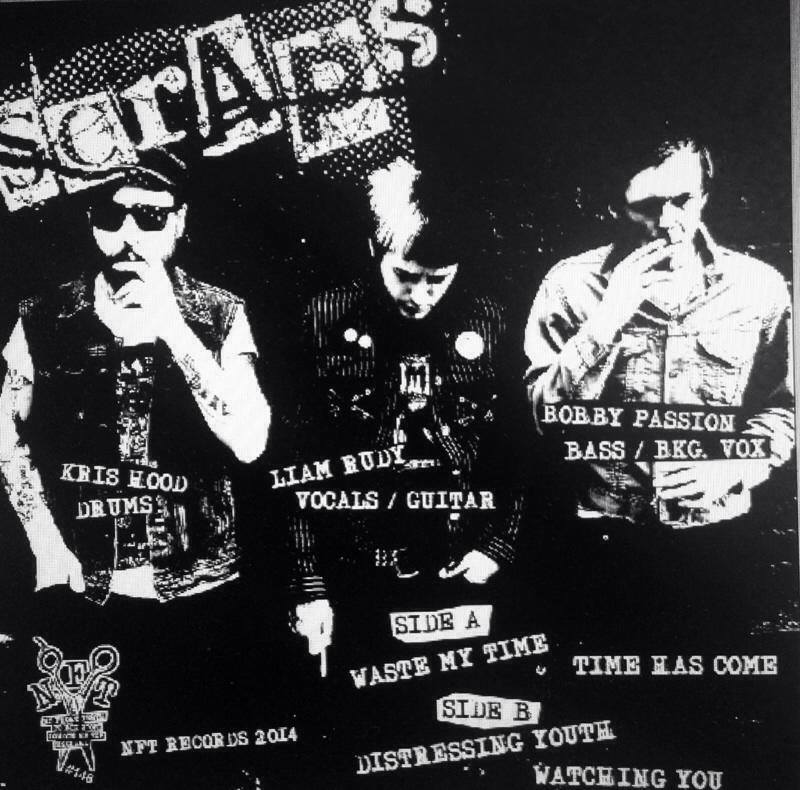 Mastering Scraps on No Front Teeth Records. 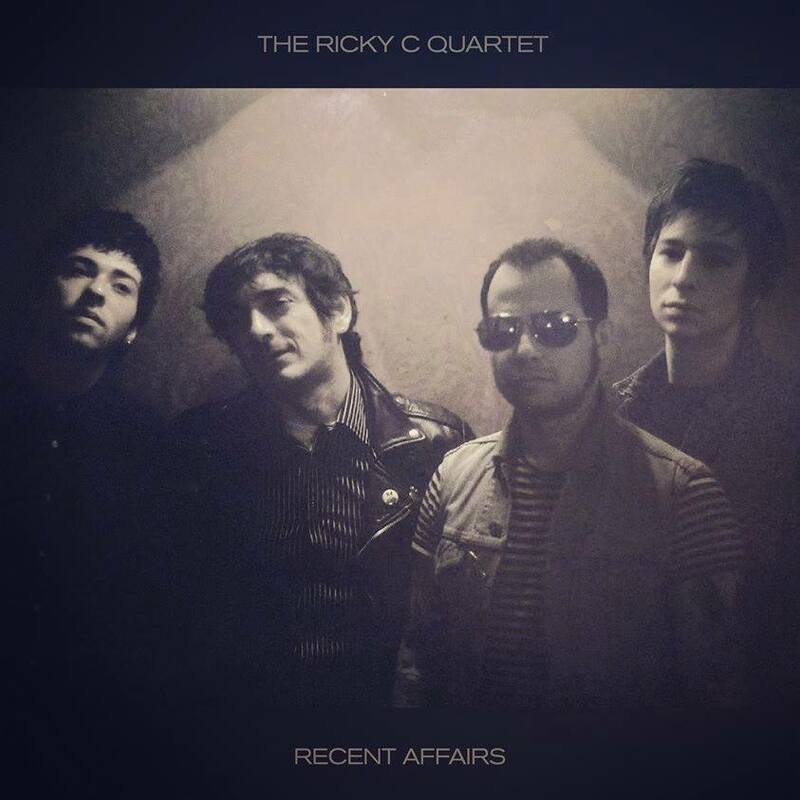 Mastering the Ricky C Quartet‘s second LP “Recent Affairs” on Wanda Records. 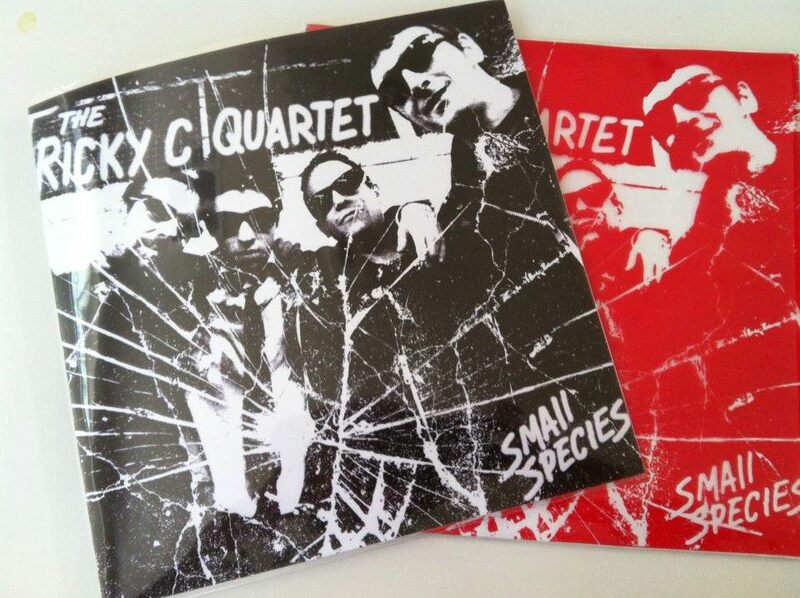 Mastering the Ricky C Quartet‘s new 7″ on Wanda Records. “Miscalculations were formed in a dark, asbestos-lined basement in Harlow and a towering loft overlooking the concrete, steel and flesh of North London. Absorbing their environment, watching analysing and calculating. Miscalculating. 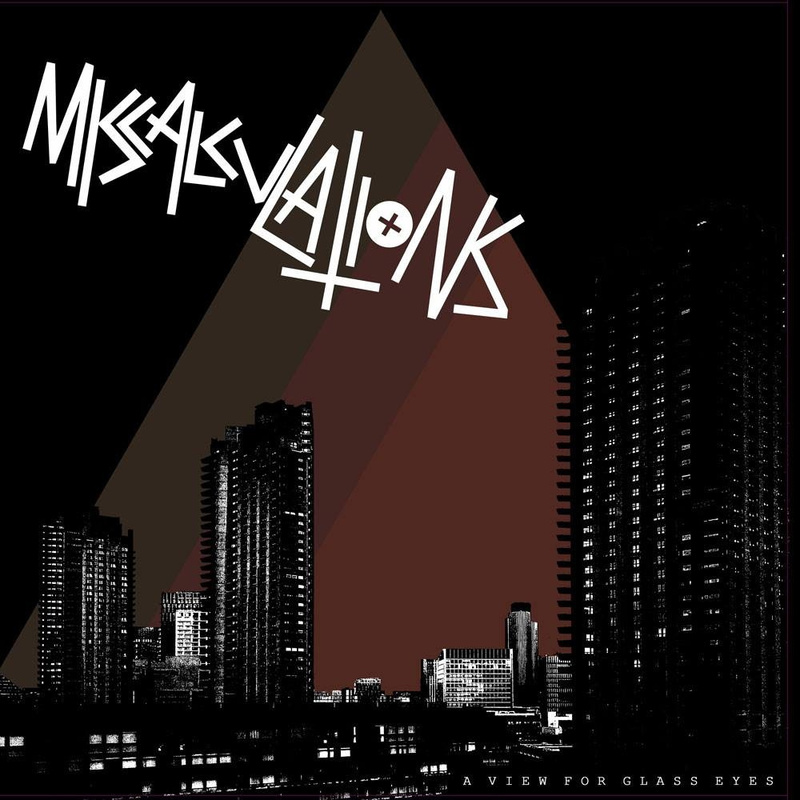 Featuring members of The Gaggers, Ladykillers and Shanghai Wires, Miscalculations capture the cynicism, obscurity and perplexity of their surroundings and filter it down to the purest punk form. 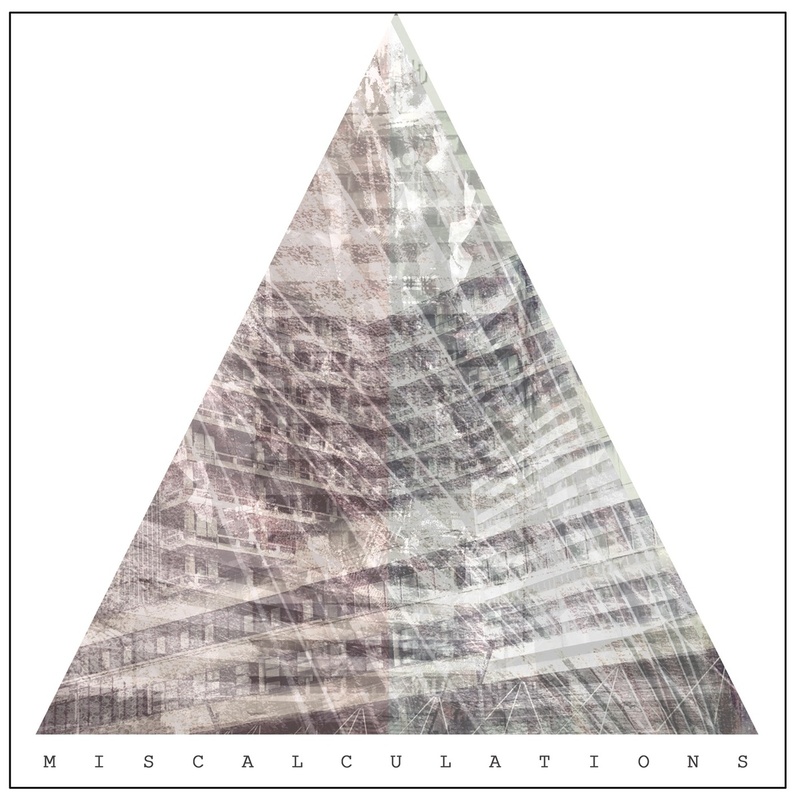 Agitated yet melodic, Miscalculations are sharp as a surgeon’s blade. 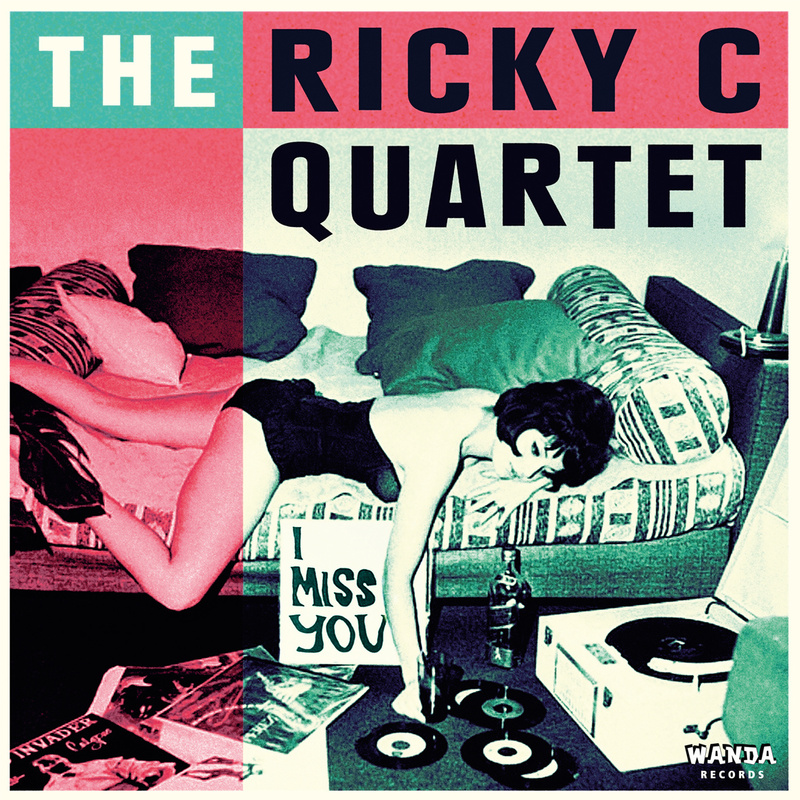 Mastering Ricky C Quartet‘s Forthcoming new 7″ on Wanda Records. Have listen to one of London’s finest. You won’t be disappointed. “They’re loud, they’re fast and they’re dangerous! 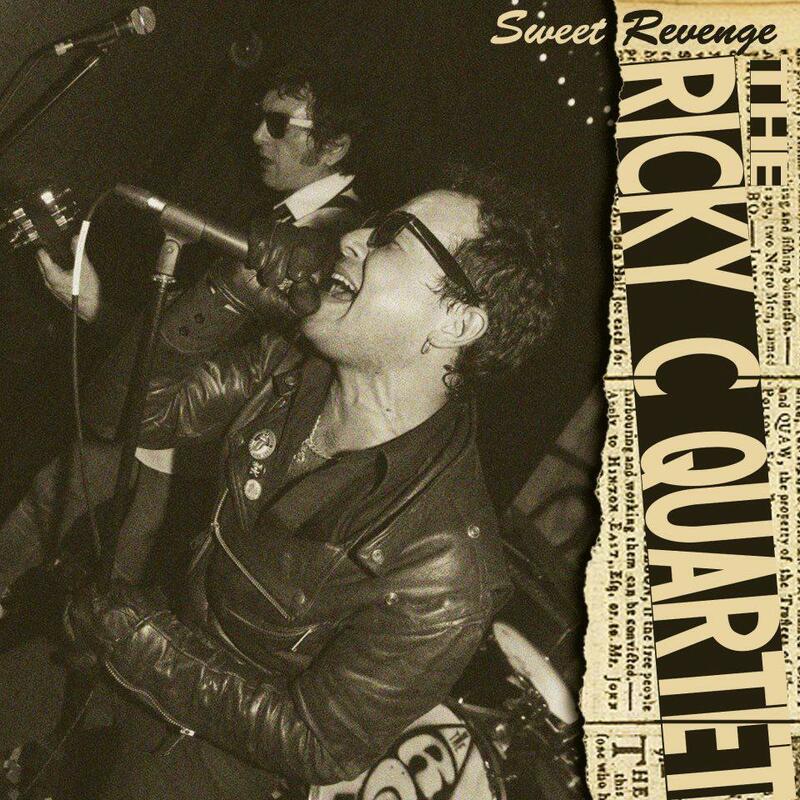 Its The Ricky C Quartet, bringing a style of classic punk rock n’ roll infused with a heaping dose of antipodean influenced adrenaline! Delivering a snarling energy with pissed-off lyrics and red-hot guitar leads, backed by walking bass lines that’ll get those feet moving. If you want more check out a few songs that were mastered here already!